Extra soft, 11 oz. 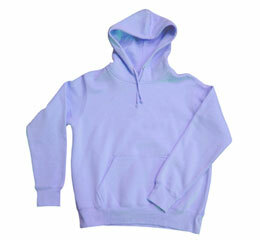 80% cotton/20% polyester fleece. Horizontal weave limits vertical shrinkage. Side gussets, double-layered hood with muff pockets. Standard logo colors with placement on the left chest.